In this article, O4U will discuss Effective Ways to Make Title Tags on Blogs which is one of the basic elements of a page, namely title tags. 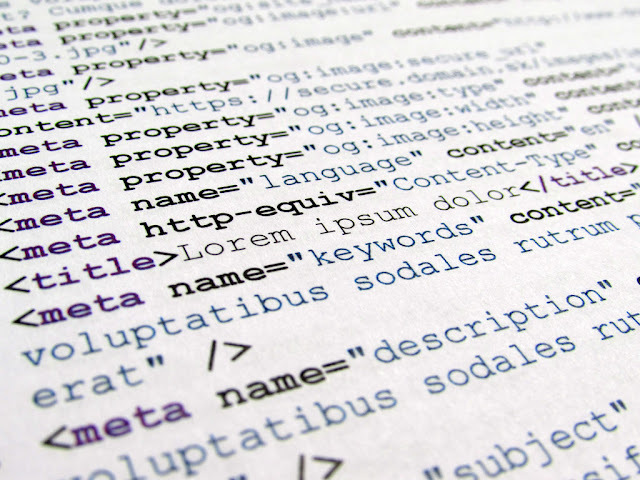 The title tag is the main element of a website in the form of text that is located between the code <head> and </ head>. This tag contains the title of a page and describes the contents of the page. According to the location in the first row of the snippet, this tag will be seen first before the user sees the description. Therefore, the tag will greatly affect the click-through rate, which is a comparison between the number of clicks and the number of views. The title tag will also be used by search engines on the search results page (SERP). This tag will be in the first row of each snippet. Keywords can be found on various website elements. One of them is the title tag. Place the keywords that you are targeting on a page into this tag. Keyword indeed needs to be used on title tags, but use it naturally, don't overdo it (keyword stuffing). Keyword stuffing is a spam action. This is not liked by Google. For that, avoid writing excessive keywords in the title tag. A good title tag is one that is fishing or inviting, which can make the reader click. This will affect the click-through rate. Don't have title tags that are made the same on every page. Google said through the search engine optimization starter guide he made, that ideally, each page has a unique title tag (different). This will help Google to distinguish the pages that are on your website with other pages. That's enough from O4U about Effective Ways to Make Title Tags on Blogs Hopefully useful.